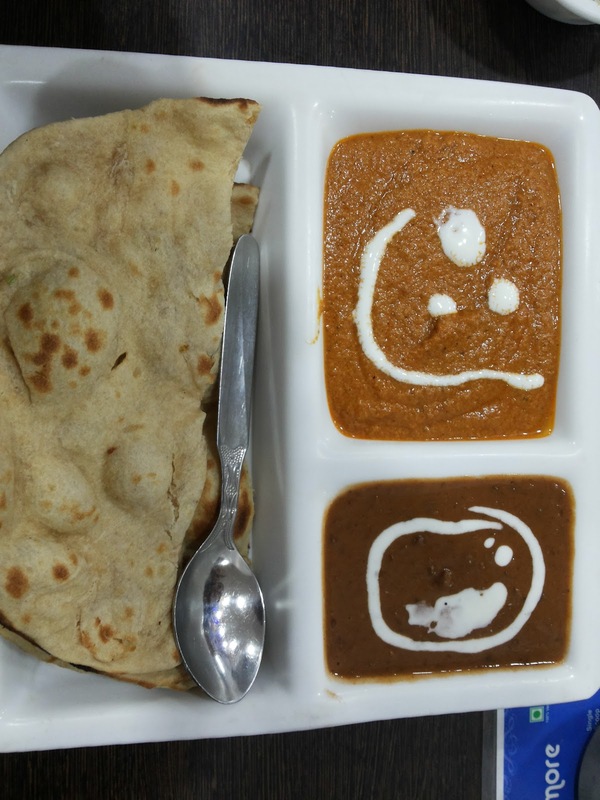 Delicious snacks at WaH Ji WaH with Giani Sundaes - Journey & Life. 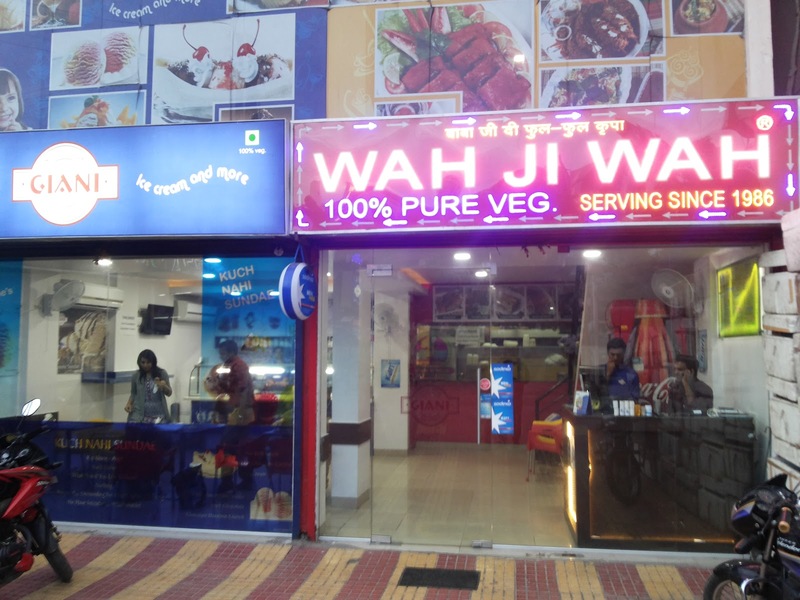 WaH Ji WaH and Giani Ice-cream shop is the place with delightful range of snacks and ice-creams. 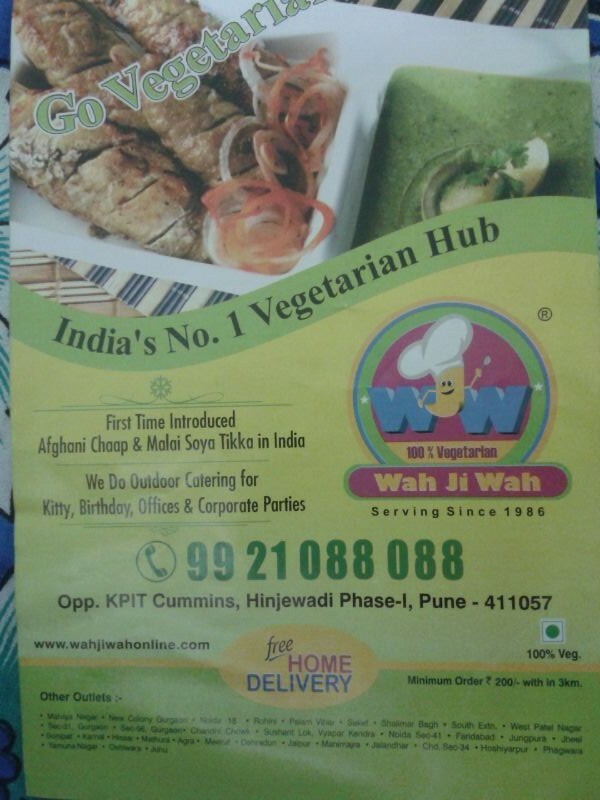 WaH Ji WaH prepare a food with unique taste and offered in a attractive ways, really a good place for a yummy snacks ,veg starters and lunch/dinner in between the busy working hours of office at Hinjewadi, Pune. 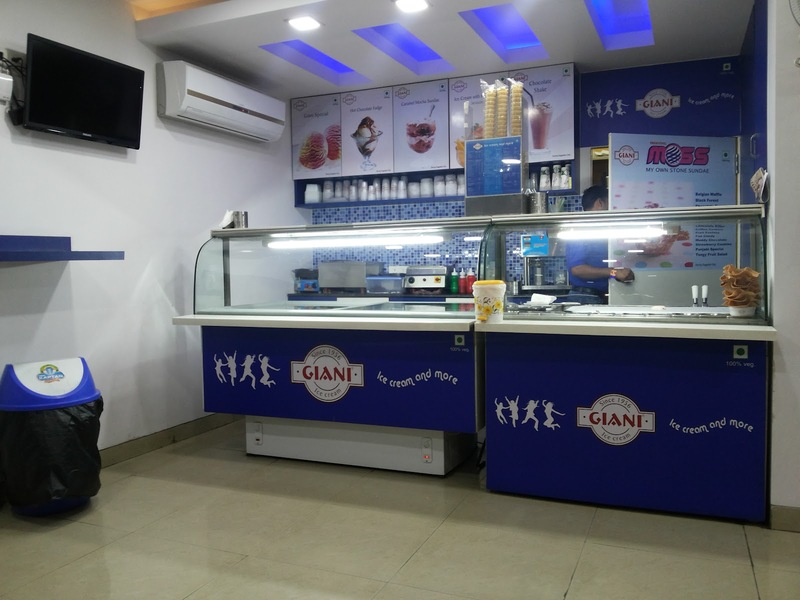 Giani Ice Cream is best place to have a delectable range of ice cream, Sundaes, faluda, kulfi, Italian gelato, sorbet and fruit ice cream. 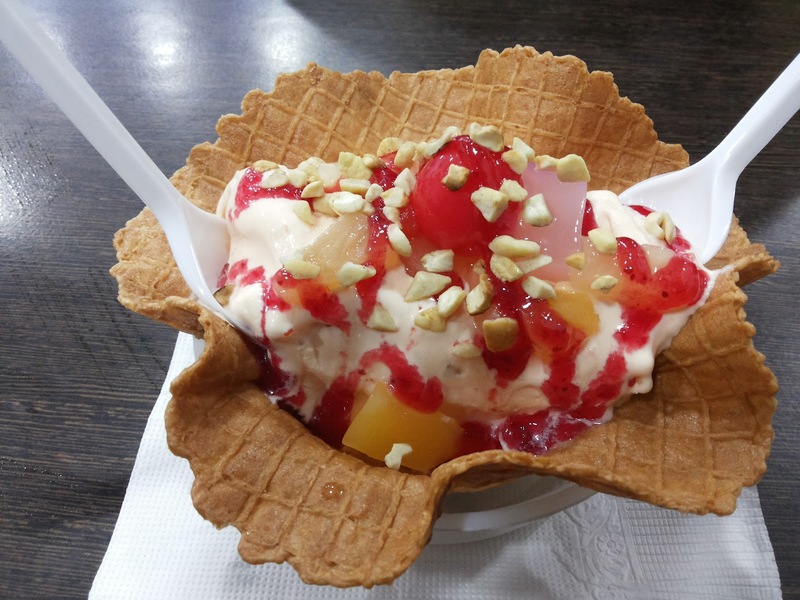 It is having the largest varieties of ice-cream and it give you a chance to create your own sundaes (MOSS - My own stone sundae) which have a unique combination and taste. 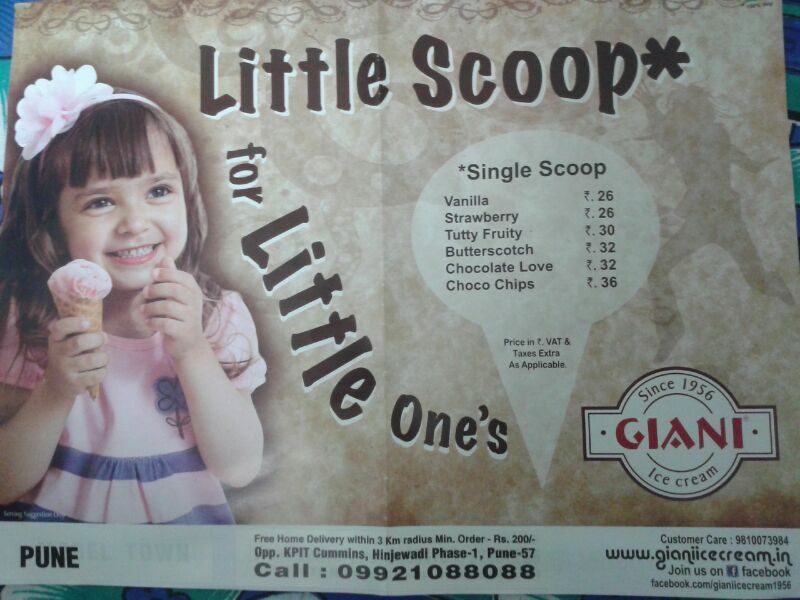 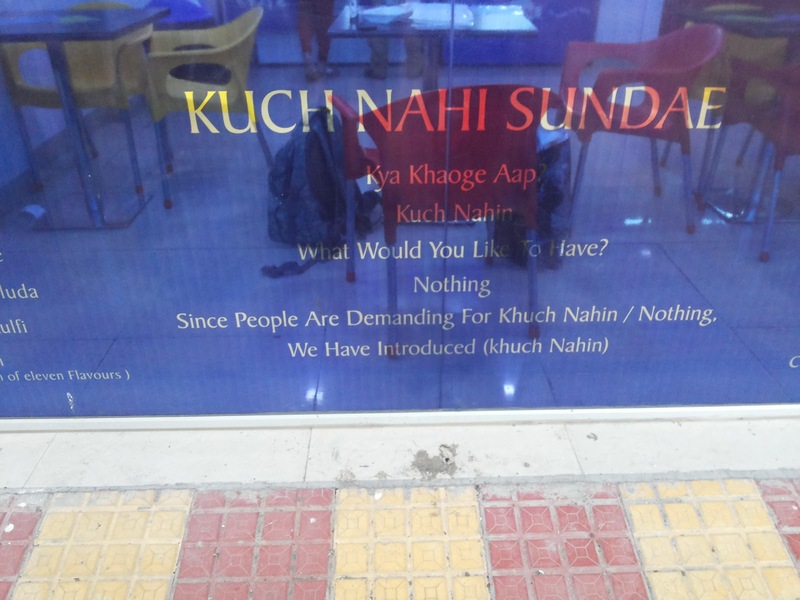 Also you can taste the different flavour such as Punjabi Sundae, Chocolate Killer Sundae, Kuch Nahi Sundae and many more. 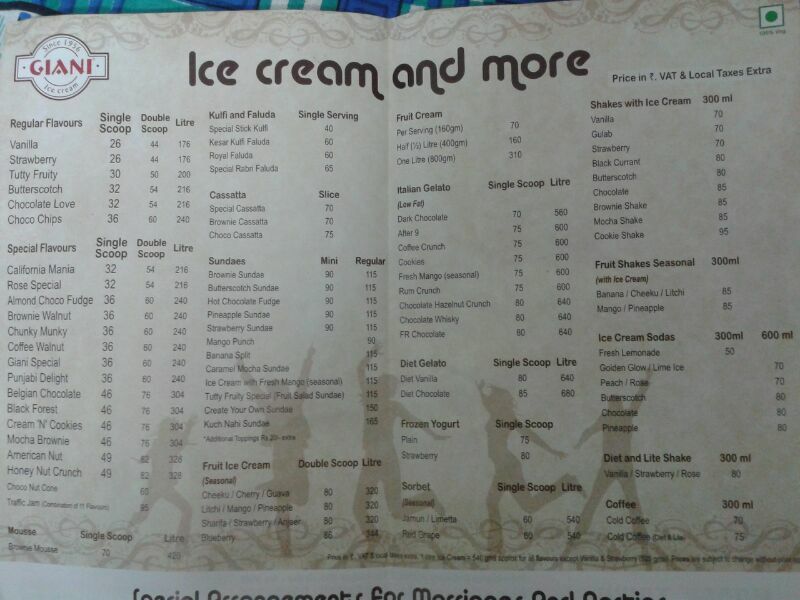 Both the shop together add the unique combination for food with Ice-cream. 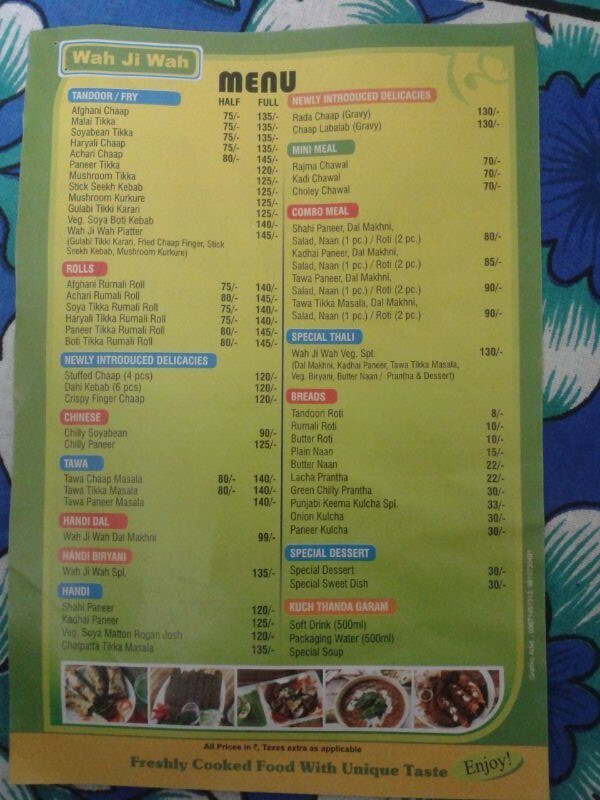 The price are slightly high but it is OK as we taste the unique flavour of food and Ice-Cream, also the quantity is good enough to serve more than two persons in a dish. 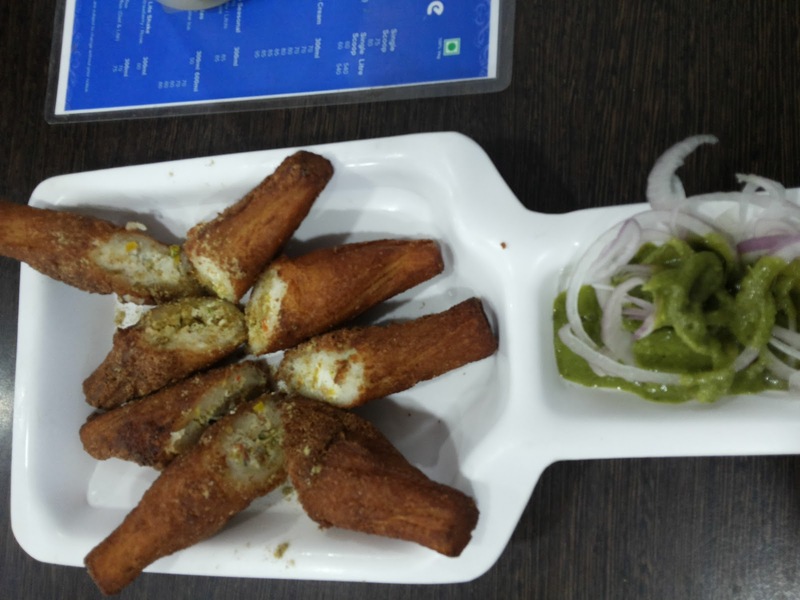 Do write your reviews or experience if you have taste this unique food in the comments?Thanks.